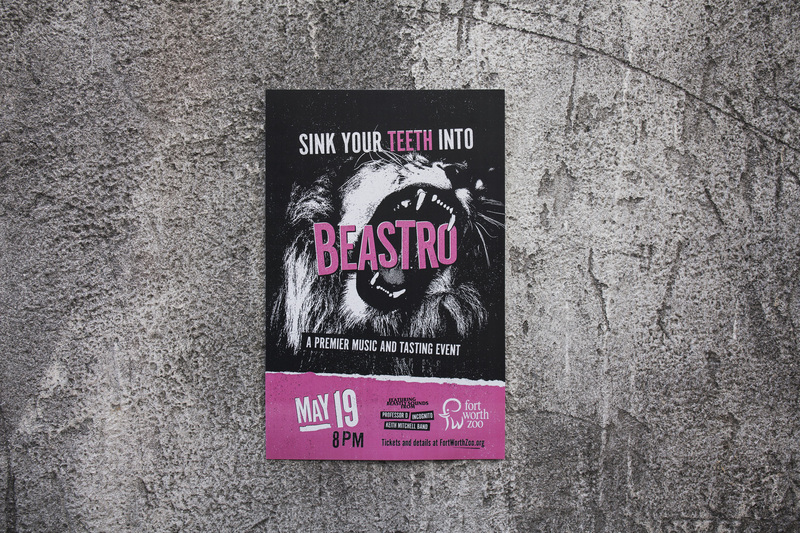 Sink Your Teeth Into 2017 Beastro - Schaefer Advertising Co.
Beastro has a way of bringing out your wild side. 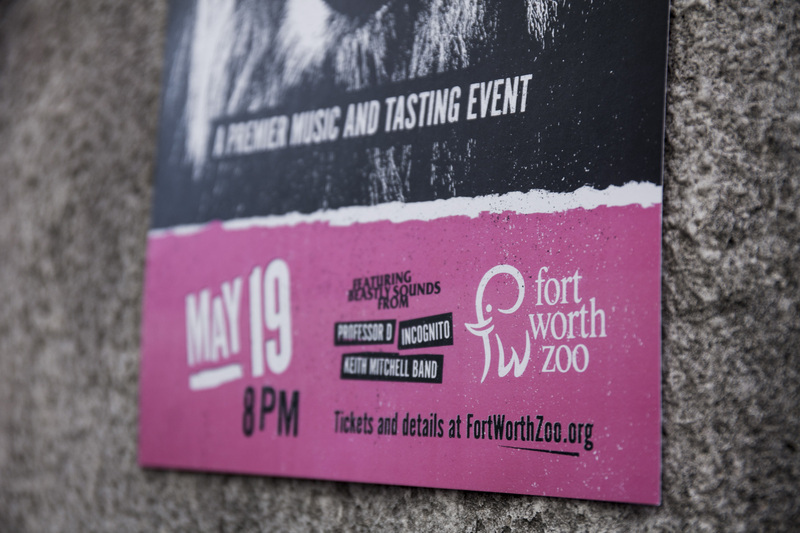 The Fort Worth Zoo continues to give adults (over the age of 21) the chance to experiment with different flavors from various food and beverage booths, and live music entertainment for the 11th year in a row. 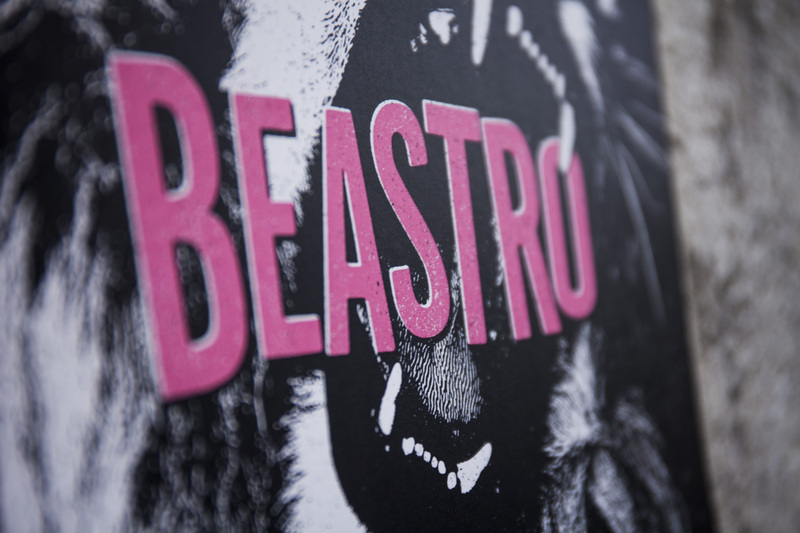 Last year, Beastro sold out for the first time ever. 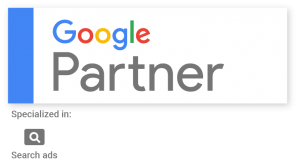 The goal this year was to draw newcomers into the excitement the event has to offer, and also encourage those who have attended before to come back! 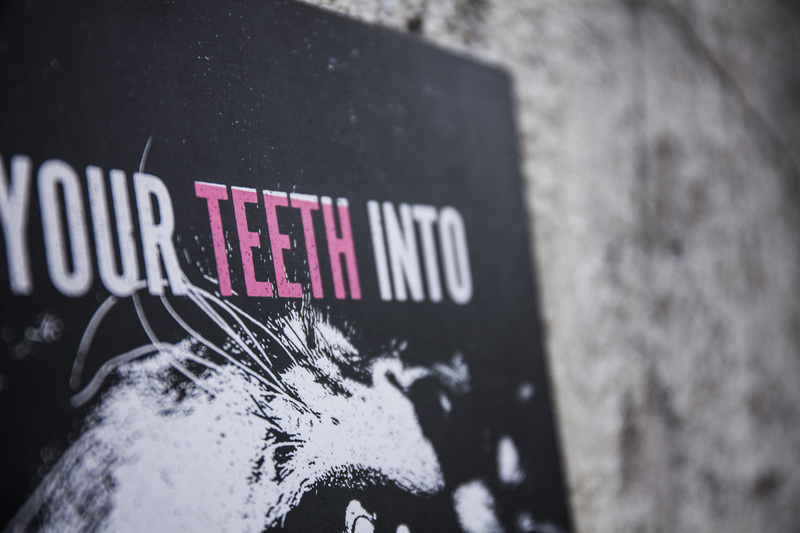 This year, the event tailored itself to a Rock and Roll theme. 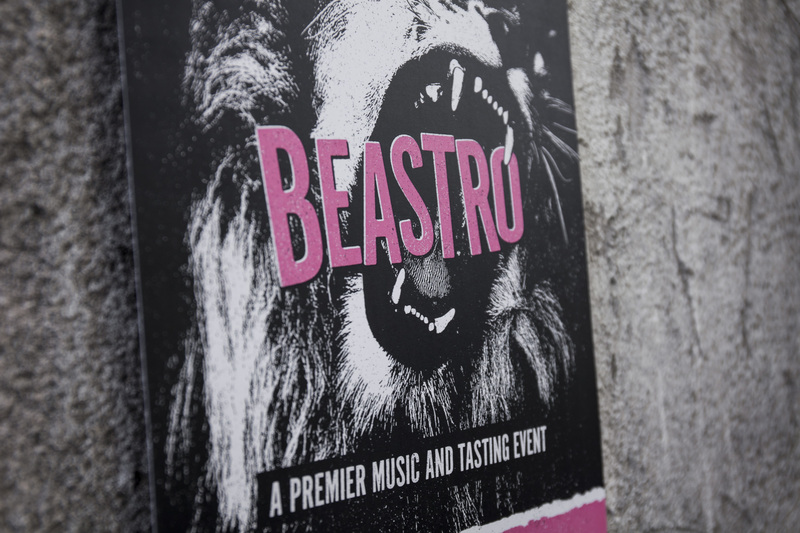 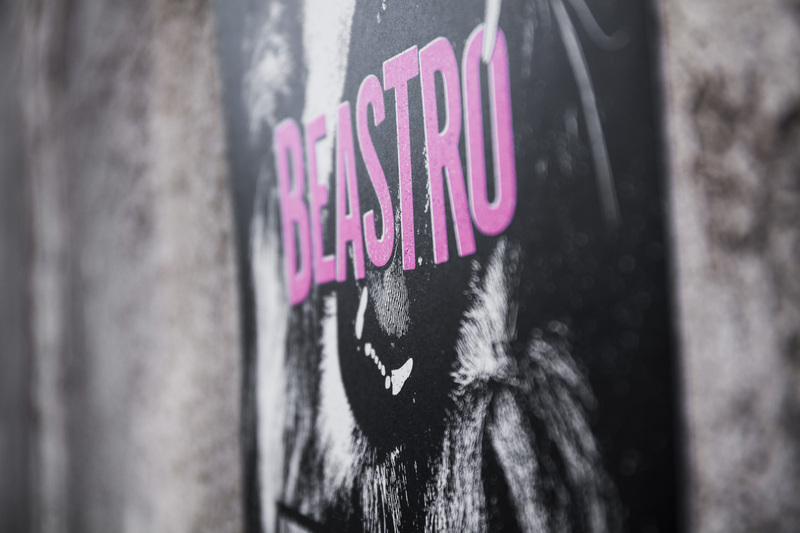 The team used a black and white image of a roaring lion as the event icon and paired a tagline of “Sink your teeth into…Beastro!” The intensity between the loud, bold colors of the script and tagline set over the black and white image, lended itself to an intense, high-energy environment.